And just like that, my pumping journey has come to a close. 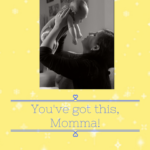 I sold off my breast pump last week, and I think that made it real. It is funny, but I felt emotional giving it away. 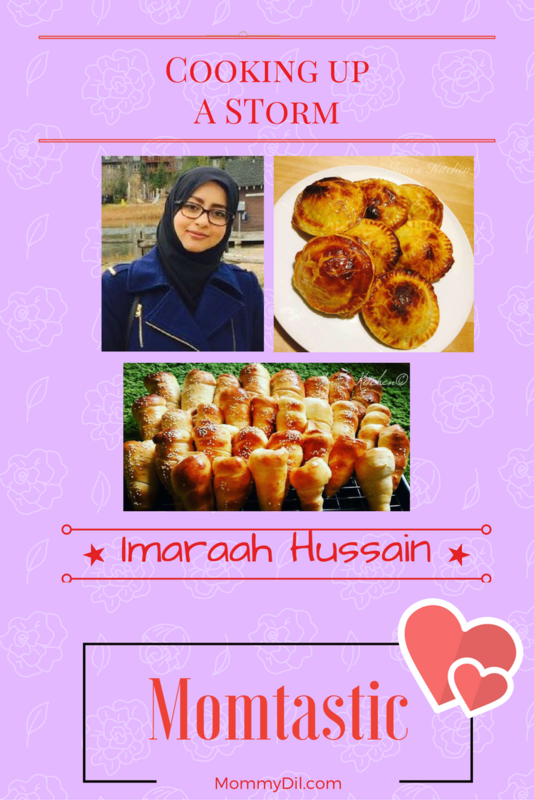 The only thing I asked was that she use it well, and stay committed in her journey to breastfeed. Pumping! Sigh. Yay I don’t have to do it anymore, but yeah, closing a chapter is always bittersweet. This is my tribute! (Am I loony or what?). Your buzzing my only company when everyone slept. 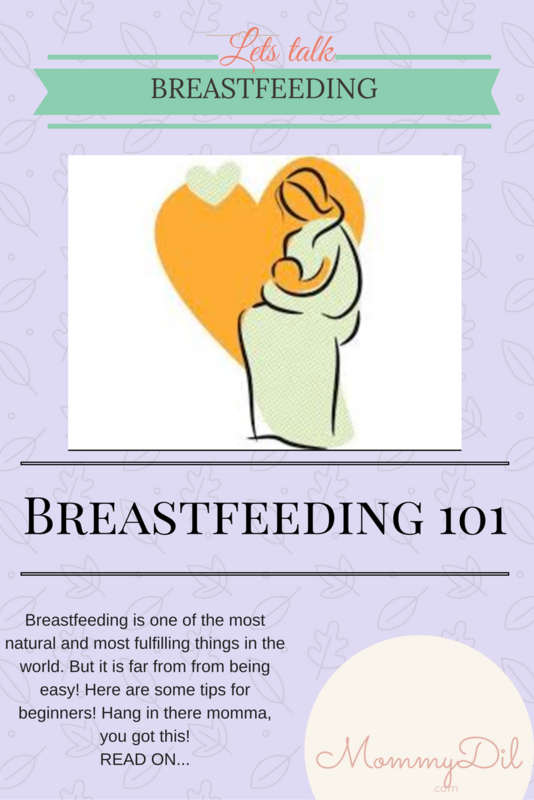 My breast pump became my best friend those days! Or maybe I should call it my ‘breastfriend’ Ha! Keeping me committed to my breastfeeding goals. To provide sustenance for my little one for another day.. I wish I could say it was easy, it was not! And finally now the time has come, and I have to let you go. As absurd as it sounds, I feel like I am saying bye to a friend! So, thank you for all that you’ve been to my bubba and me! 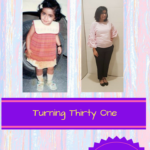 Let this be an ode to our bittersweet journey! For the record, although I am pro-breastfeeding, I am not anti-formula. 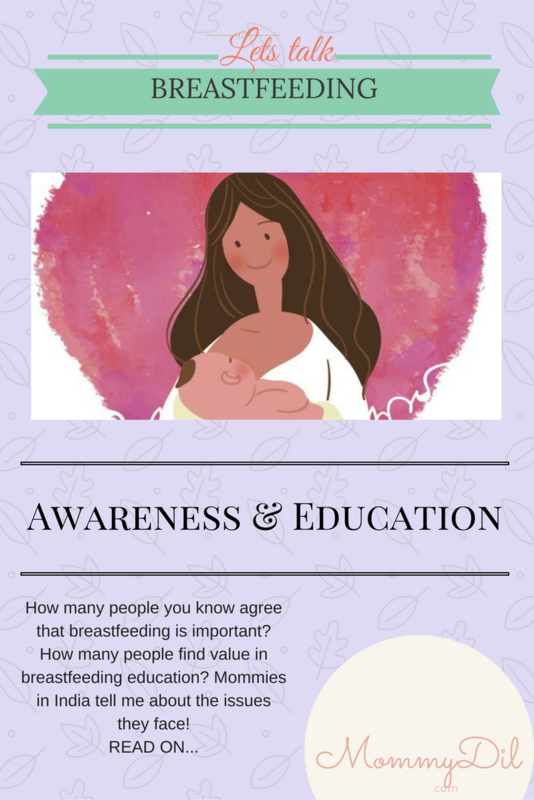 I just agree with science that breastmilk is best for baby, and mom should try to give that as much as she can – if that is what she would like to do, and should be given the correct information and support to achieve her own feeding goals. 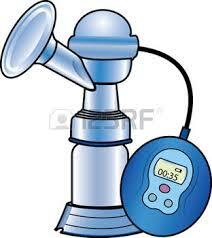 For me, pumping was what I wanted to do. And I did it well past the 1year cut off mark. It has definitely been a growth curve – from knowing zilch to being able to help others now. It has been tough! What with having to pump up to eight times on some days! But I am extremely proud of how far I have come! And super thrilled it is done! To all you moms who are wondering if its worth it? It absolutely 100% is. It is not easy, and some days will be depressing. But it is possible! Do drop a line if you need any tips or help! 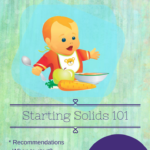 Being a Nutritionist I recommend mothers milk is always best for baby…this article is really helpful for new mommies !! Haha! 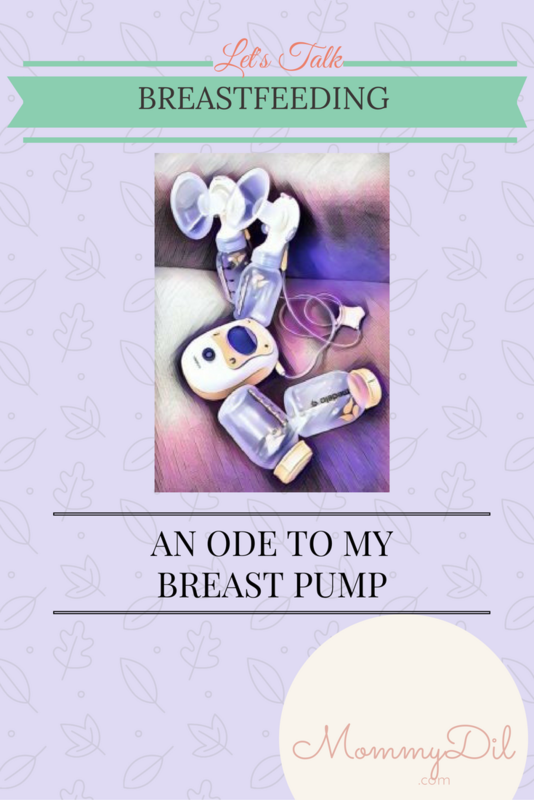 An entire poem dedicated to the breast pump! Perfect. I have to share this. What a great ode! I completely agree with your words! 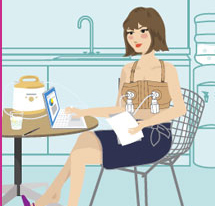 The breast pump was an almost integral part of me, as I continued to use it while I went back to work! 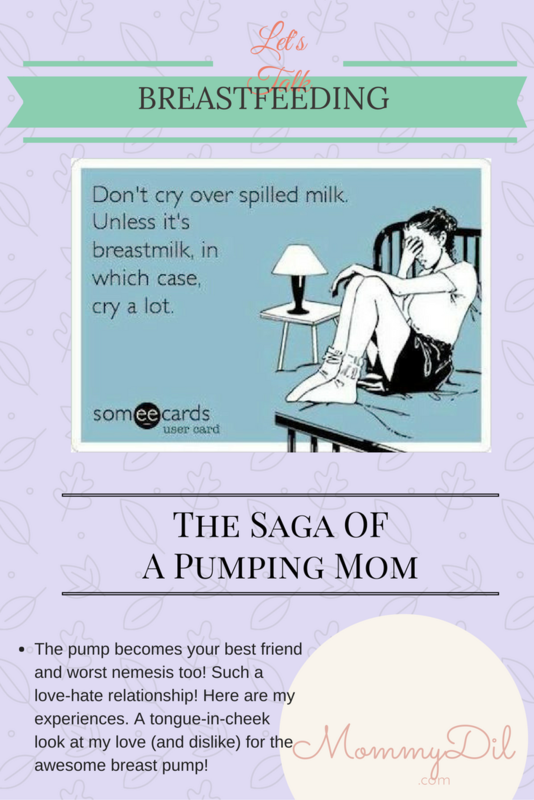 I knew pumping moms would resonate with this! Ugh! Pumping is just not fun. 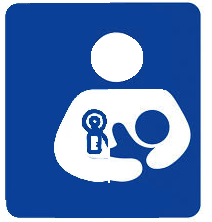 I breastfeed but wanted my son to get bottles from his father occasionally to help with their bond. Pumping is so time consuming though, I definitely don’t do it as much as I thought I would. 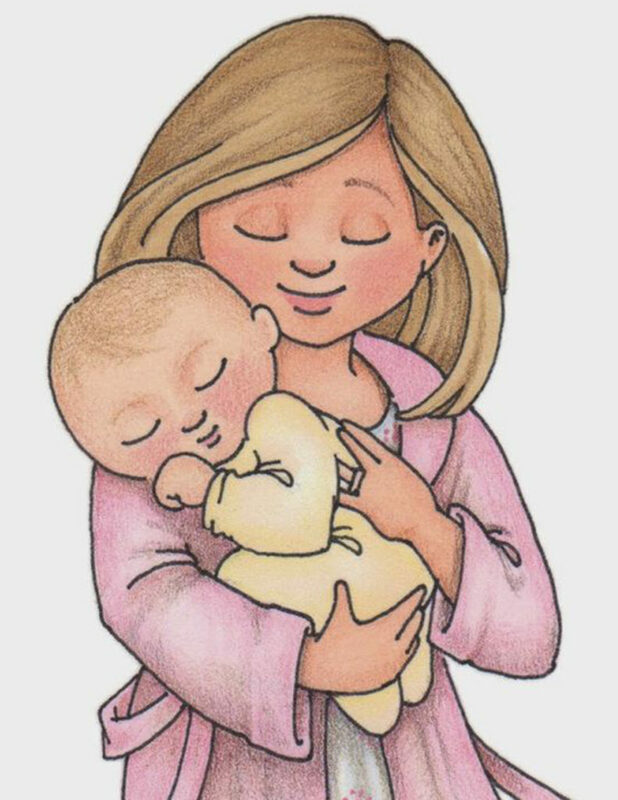 oh I can so relate to this – there is something so lovely about breastfeeding – and yes the breastpump comes in handy at the beginning for me, but later I just got so tired of being alone with it! It is a real love-hate relationship! Salam. Thank you for sharing this, reminded me of Keates ;). 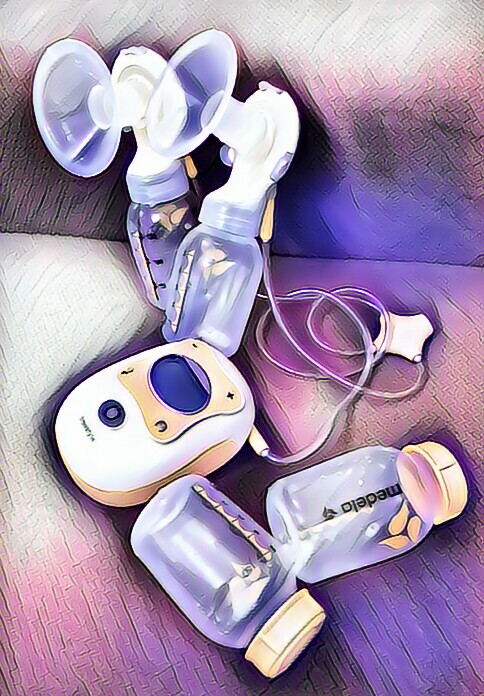 In life sometimes we take simple things as granted….you have written awesomely about breast pump….really it is something we need to cherish….lovely post…. 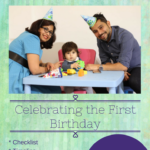 My first was breastfed for 2 weeks, my 2nd…. I pumped mostly…. 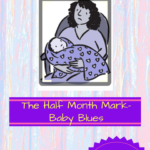 only breastfed at night (laziness) I find pumping gives us more freedom… (bad mummy I know) lol but I much preferred seeing exactly how much my daughter was drinking &I must say, you’re right 100% worth it! I have massive respect for those who pump more.. It really is not the easier option!